Roku fans, get ready to be excited. 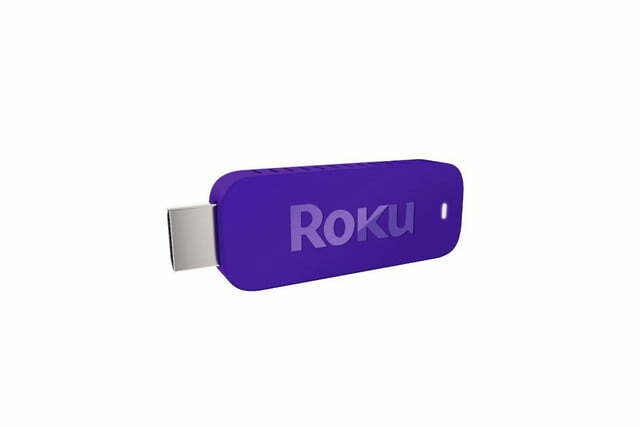 The company today unveiled the latest addition to its popular family of streaming devices, the updated Roku Streaming Stick (HDMI version). And with a price of only $50, this powerful little dongle looks poised to take on the ultimate titan of the streaming-dongle universe, Google’s $35 Chromecast. 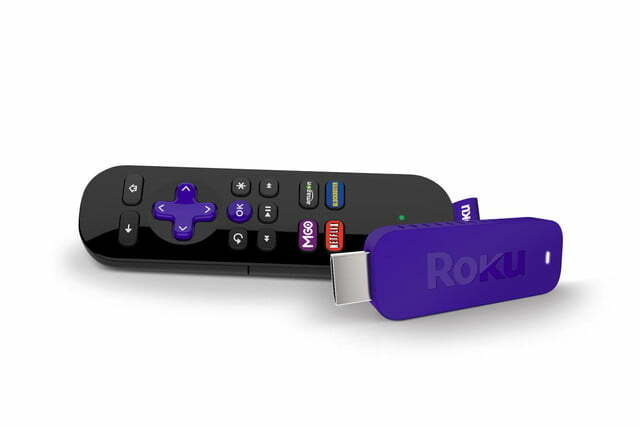 Packing nearly all of the functionality of Roku’s full-sized set top boxes into a 3-inch stick, this update to Roku’s previous Streaming Stick is half the price, and trades its predecessor’s reliability on a Mobile Home Link (MHL) connection for compatibility with any HDMI input. 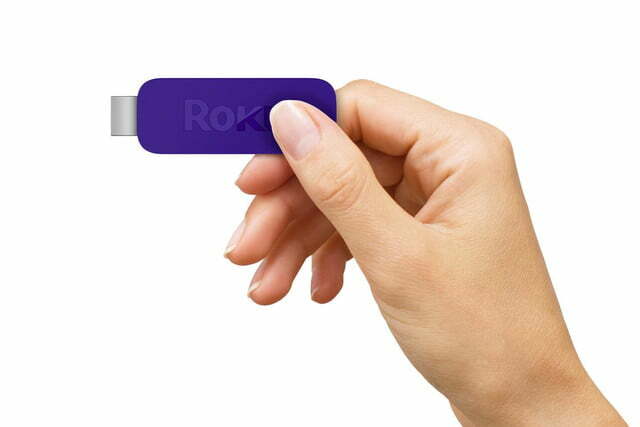 The Stick provides an incredibly compact and convenient way to get at Roku’s intuitive interface, where users can access all of the system’s 1,200 or so apps. Yeah, 1,200. 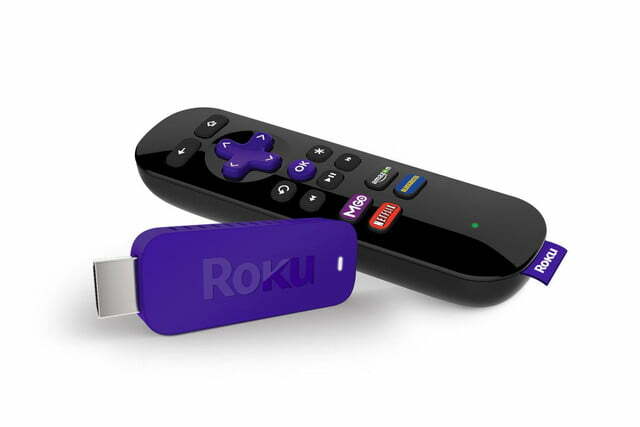 In line with the rest of the Roku family, the Streaming Stick comes with a traditional remote control, or users can cast content from apps like Netflix and Youtube via iOS and Android mobile devices, just like Chromecast. Like most dongles, the device is powered via a TV’s USB output to minimize cord clutter, or by plugging into a traditional wall outlet. 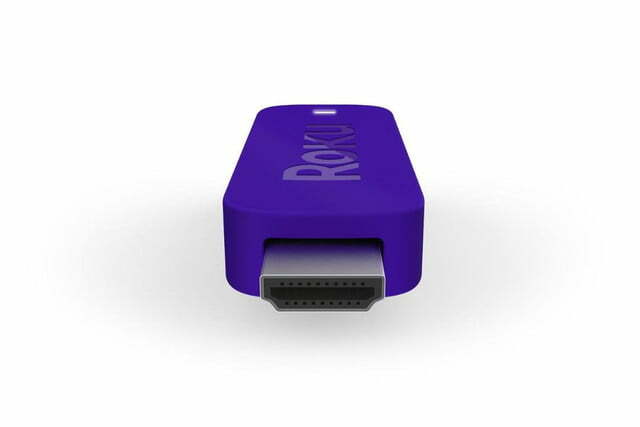 The new device may cost a little more than Google’s beloved little dongle, but Roku’s expansive ecosystem is packed with around 100 times more applications, or channels, than Chromecast, offering a more traditional set-top box experience in miniature form. 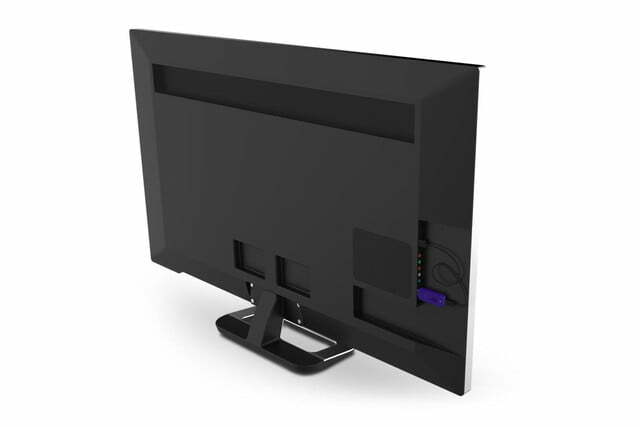 In its official press release, Roku also foreshadowed the eventual ability to cast to the device from a computer. We don’t want to over-hype this little unit too much – especially considering the rumored next-gen Apple TV slated for release sometime this spring – but when it comes to affordable streaming dongles, you may now consider the game changed. 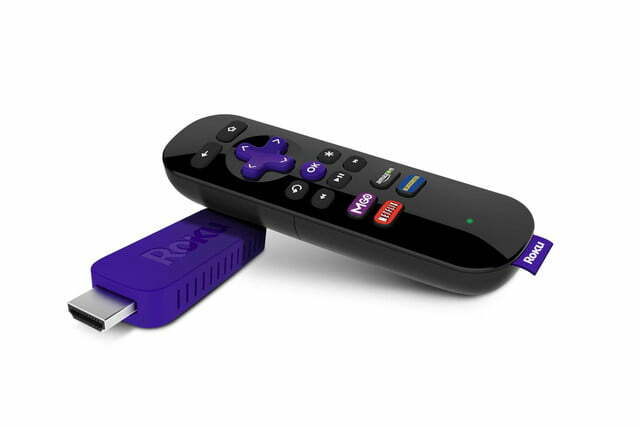 Roku’s new Streaming Stick will be available for purchase in April, and the company is taking preorders via Amazon, Best Buy, and all the usual online channels.